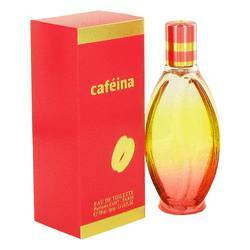 Café Intenso Perfume by Cofinluxe, Café Intenso is an Oriental floral and fruity women’s fragrance launched by Cofinluxe in 2005 . 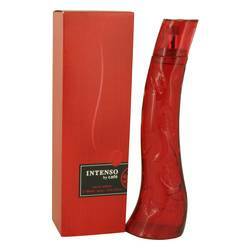 It is meant to be a robust, intense, and sensual scent that gets attention. 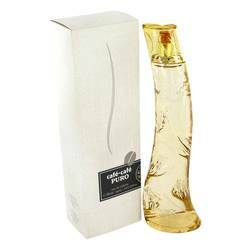 The opening note is bamboo, followed by fruity top notes of mandarin orange, apple, and grapefruit. The heart note is led by lily, with accompaniments of lily-of-the-valley and lotus. 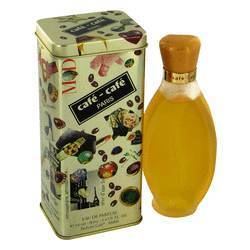 Vanilla and coffee predominate the base notes, along with sandalwood and musk. With moderate longevity and Read More Read More sillage, the fragrance is not overwhelming. Citrus and woody accords balance out the composition. 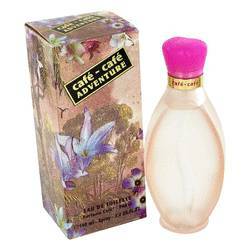 Cofinluxe is a French perfume company founded in 1976 by Jean-Pierre Grivory in Paris. 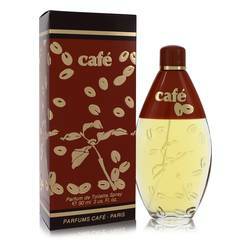 Café Intenso is part of the brand’s Parfums Café line, a lifestyle collection inspired by coffee. The flacon is tinted in an intense red color, has a coffee bean pattern and curves inspired by undulating dancing women. 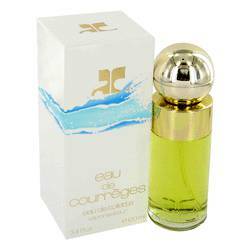 French perfumer Jean Jacques created this fragrance who studied perfumery in Versailles. All products are original, authentic name brands. We do not sell knockoffs or imitations.